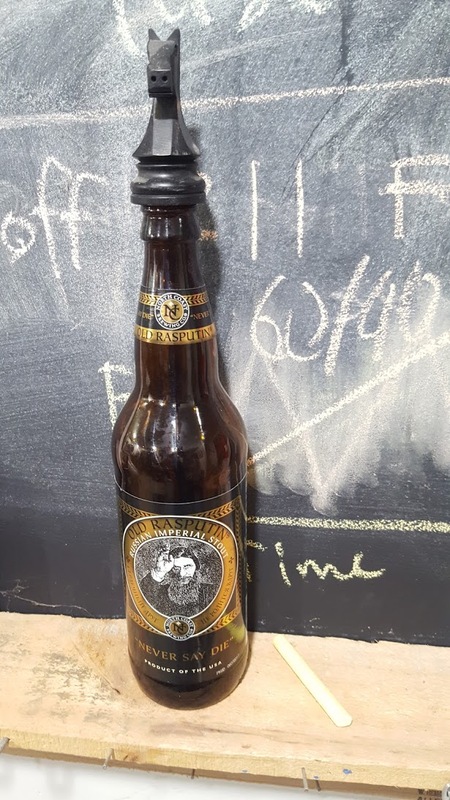 Kodiak Brewing: Beer, Wine, Cider, Mead Blog. 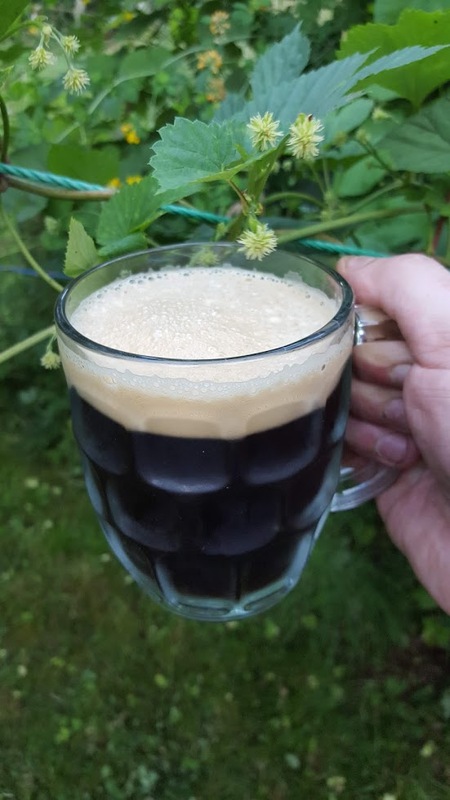 | How-To Beer, Wine, Cider, Mead Blog! 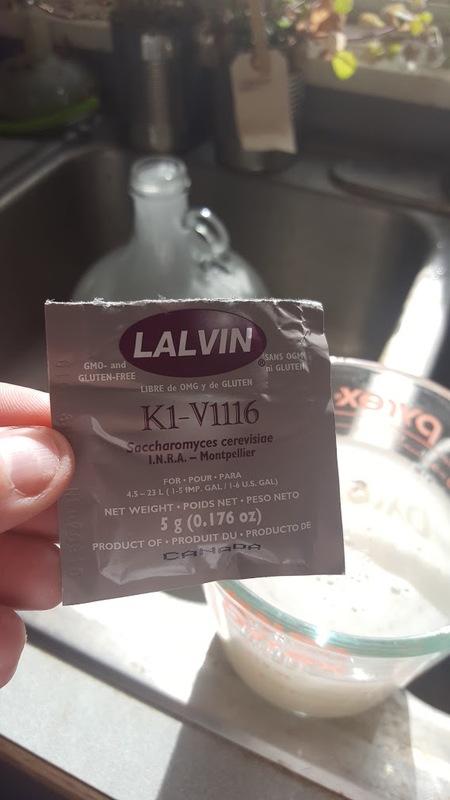 About 5 weeks ago we brewed a Blonde Ale / here I wanted to experiment more with the wild yeast culture that I have collected from raspberries in summer of 2018. 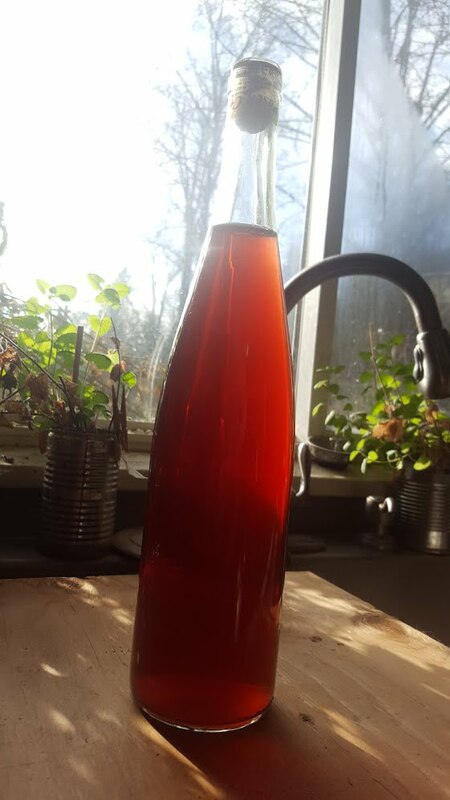 This is my second attempt, the first was brewing a low ABV beer, but even here I think letting it ferment for more than the original 1 week would have been better. I finished fermenting in the bottles, so I am glad I didn’t use too much priming sugar. 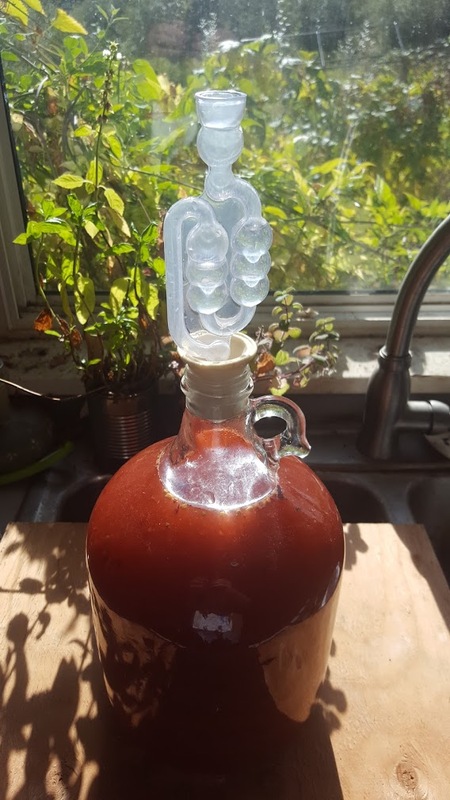 It seems very important to monitor the activity and make sure it is done, especially if you are going to use priming sugar in your bottles so that they don’t over pressurize and become little time bombs. The culture works, but incrementally over time, for this test I didn’t do any temperature tests, just keeping the Beeruino set at minimum 68F, since the basement can get cold sometimes – but right now I don’t know if it performs better at higher temps like 75F or 80 ~ 90F or some other range. I took a weekly sample using a hydrometer and its flask. 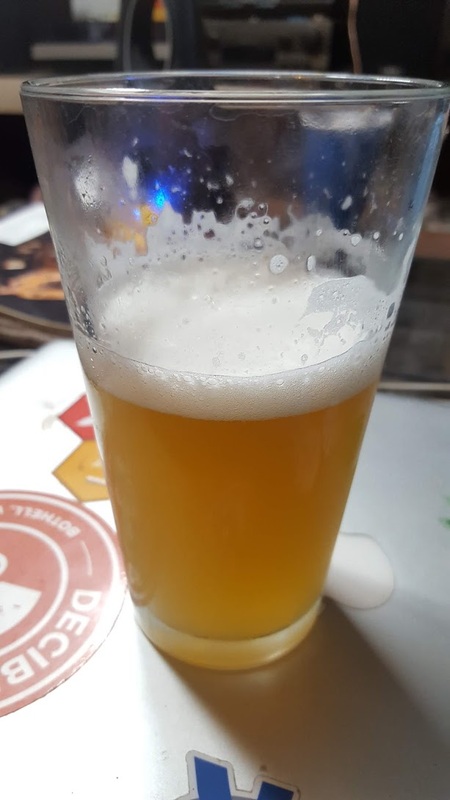 The OG (original gravity) was 1.059 on this Blonde Ale. I would monitor the flask as it basically is a mini-fermentor, but would still take a weekly sample from the fermentor, it was pretty much spot on – so one should be able to just take one sample with a hydrometer and monitor the flask (save beer), cover it with tinfoil or something like that seems to work awesome for me. Today 1/6/2019 we brewed a Norwegian Farmhouse Ale – but not using any traditional means, just a farmhouse grain stack with yeast – Imperial Yeast A43 Loki. 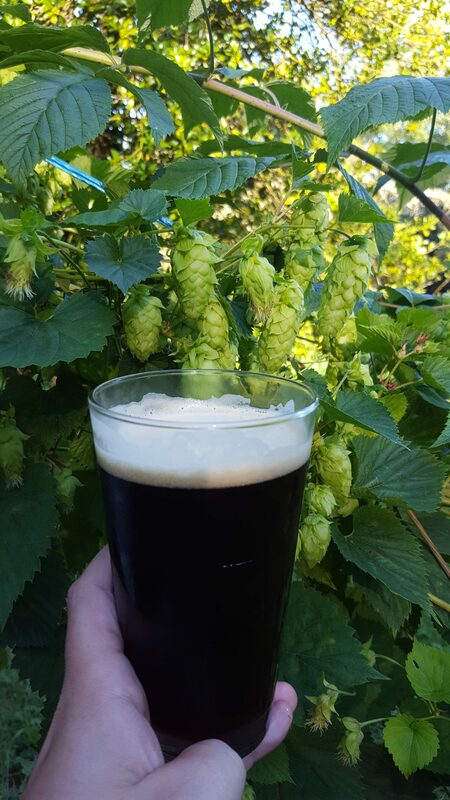 I will brew this again in the future using the Juniper branches in the more traditional way, but for now – we will go with a more modern recipe. 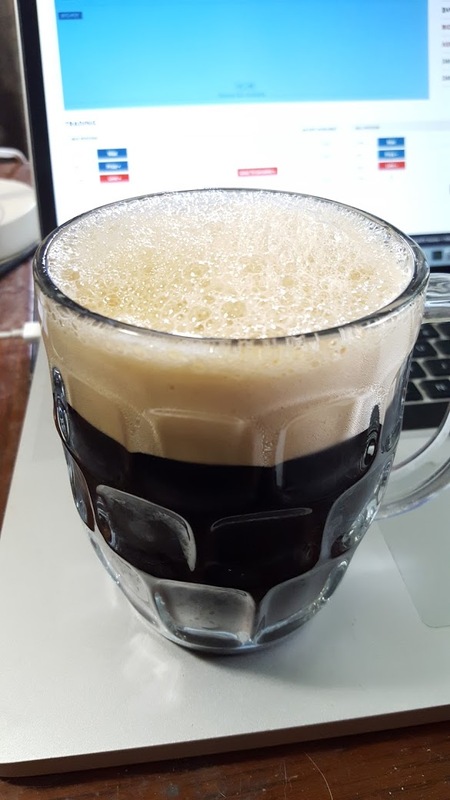 Speaking with the brew store employee, he just brewed something like that with the Loki yeast and recommended fermenting at 90F – so we used the Beeruino to control temperature at 90F and Log the fermentation (plot posted later). We employed a step mash starting at 141 F for 90 minutes and slowly moving to target temp of 153F using a recirculating pump and a PID electric heater setup. This is a linear process but one way up, you never want to start at a too high of a temperature, as it would denature the enzymes and poop your beer. R Code below… with Plot. More Update later – including looking into the more traditional brew. 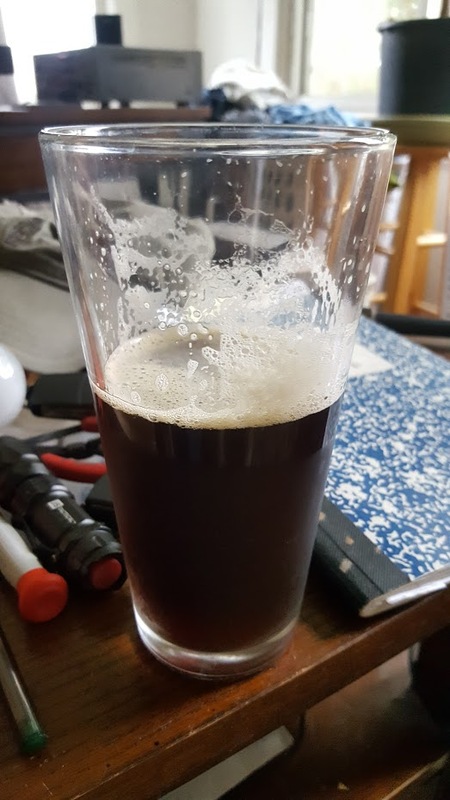 We added back 6 gallons of water into the spent grant and kept going for a 2nd running, this is something new that I decided to do, the beer will be lower ABV, but I was ok with that. 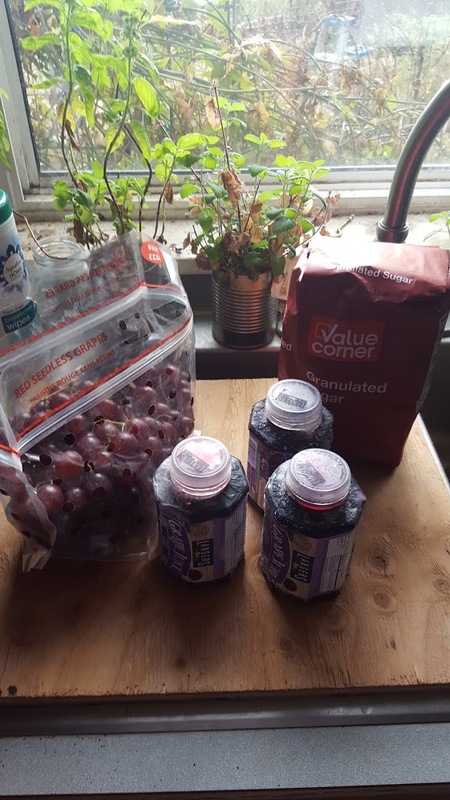 And for the yeast I used a Wild yeast that I have collected in the summer time off of raspberries, so this will not be a Norwegian Farmhouse, but more like a Wild Raspberries Farmhouse – just a creation that I’ve decided last minute and geek out on this brew day! 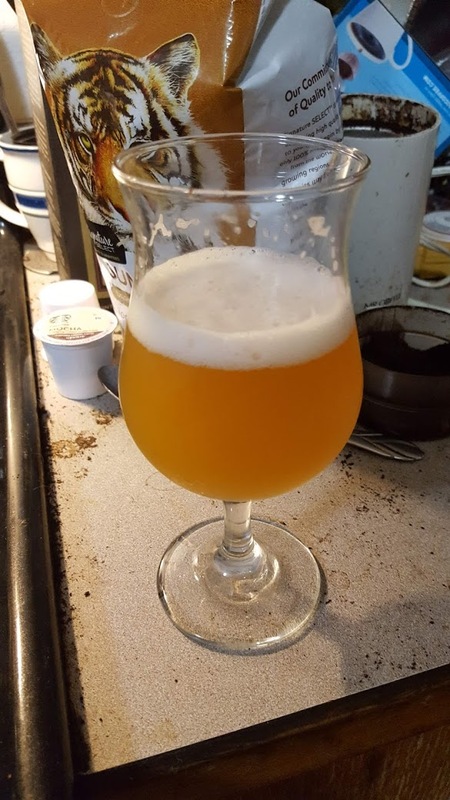 The Wild Farmhouse Ale – came out great so far, ABV was low 3% because I ran the water on the 2nd runnings – you could mix in some DME to bump that up, I didn’t on this test, as I wasn’t sure if the yeast would work out and it did! This is the yeast that was added in, collected from Raspberries, that’s why the color in the sample. The wild yeast culture overall looked good at the end, no infections, no funky smells, taste tested good and within acceptable normal. I’ve collecting it to keep for the next batch. 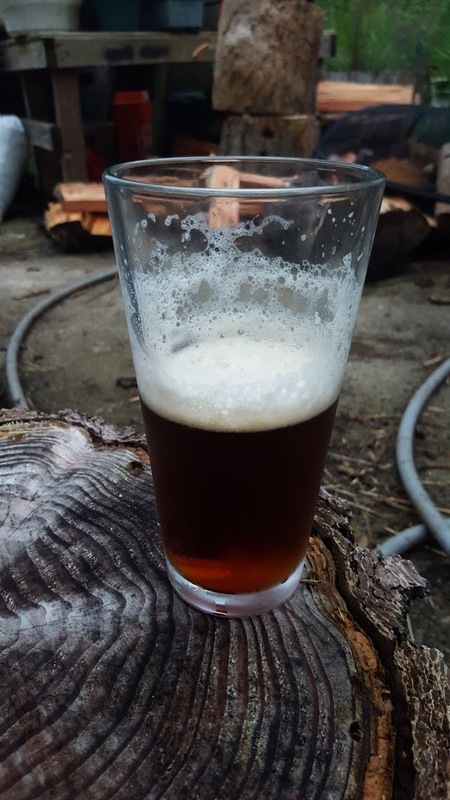 One of the first things after getting the Beeruino working, is to leave it running in your brewing environment where fermentation will take place. Let it capture a few weeks worth of data, maybe even during different seasons, then learn how to process the data and finally display it in a more informative plot. Plots allow the human eye to makes sense of all the data and what happened during the fermenation much easier than looking at some bunch of summary statistics. # select every 10th row, since Data log samples were taken every 20 seconds, this is too much data to display in a plot! ext = byhour$mean_ext # externate temp. int = byhour$mean_int # internal tepp. # beyond this point - you have to learn R on your own - it takes time but its worth it, good luck! This plot clearly displays that the internal and external temperature sensors are not calibrated and off by about 2F degrees, but even so you can see that they follow each other almost exactly. This is why it is a good idea to have a second temp sensor as a baseline to compare against. If you were doing a real fermentation, the exothermic process would show the internal sensor behaving different. So now that you know how to plot, you can learn more about aesthetics and scale. 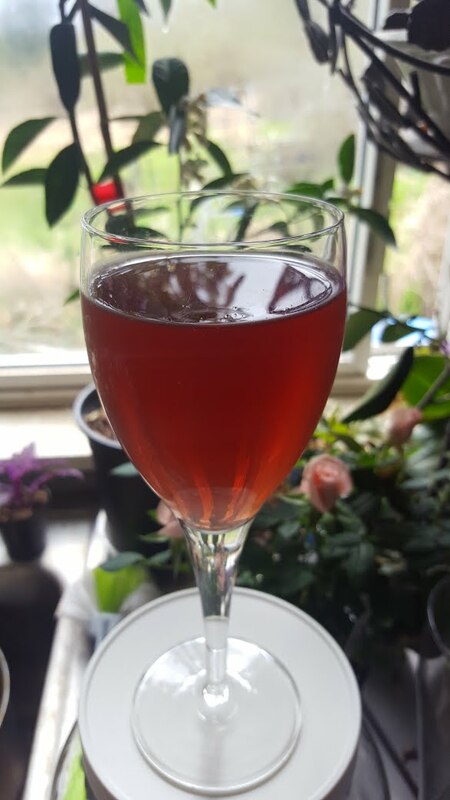 So this is not in any way official with any movie or anything like that, this is a pretty darn good red base wine, but I wanted to call it a Hobbit Red Wine, because in my imagination, I envision, that hobbits would be drinking something like this. The cost of the ingredients is also inexpensive ($10 ~ $12) and in the end it produced about 2.0 gallons of wine after all the racking stages / if this is your first time making wine, keep your batch size small – there are all kinds of learning curves, as making wine is different from brewing beer, so before you scale up, learn and observe. Of course you want your fermentor and anything touching your ingredients to be clean and sanitized. 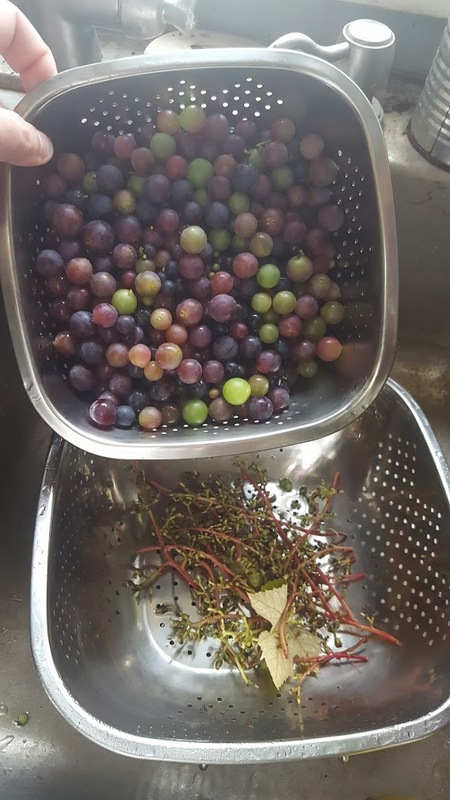 Take your grapes, disconnect from the vines and clean them well, put into a blender and blend that all up into a slurry – you can skip blending if you want, by just squeezing the juice out, but we think this makes a more complex wine and there really isn’t enough grapes used to cause any issues with tannings from the skins / which normally would be if you were using a lot of grapes, that’s why you gently squeeze them out. You will add this slurry to your fermentor. 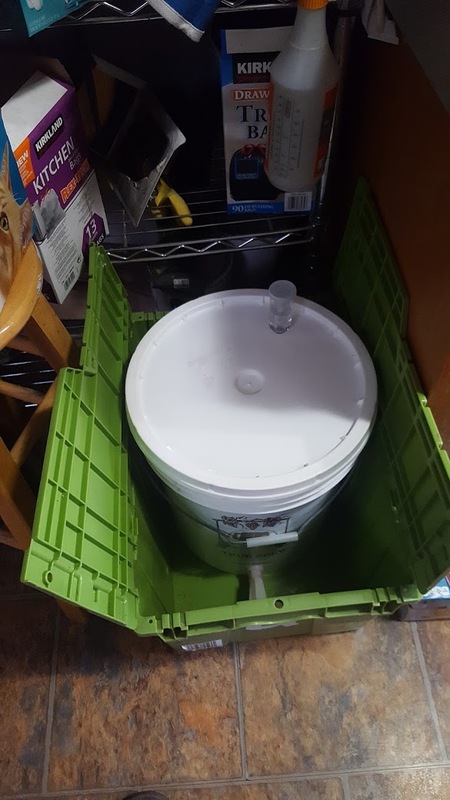 Again, have a clean container, bucket or final fermentor and add that in there, along with your water and frozen concentrate juice. 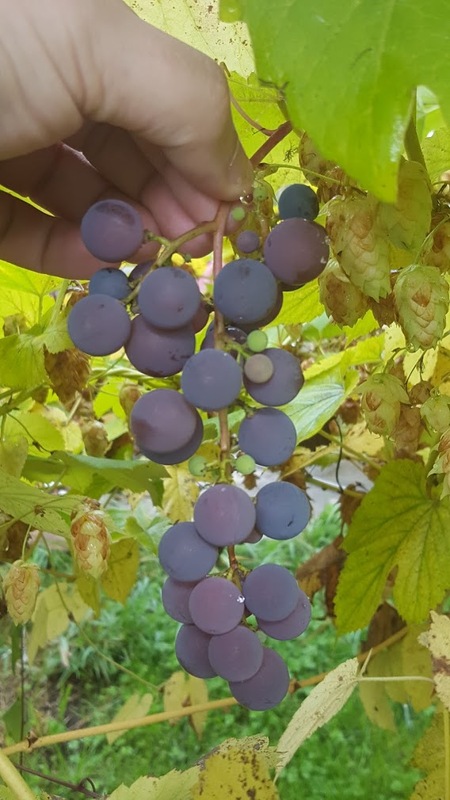 After you mix the (water, grapes juice, frozen concentrate), take a brix reading with a refractometer and then use a lookup chart to see how much more sugar to backfill for your desired end product. There is not enough residual sugar coming from the grapes + frozen concentrate to make a 14% or 16% wine. 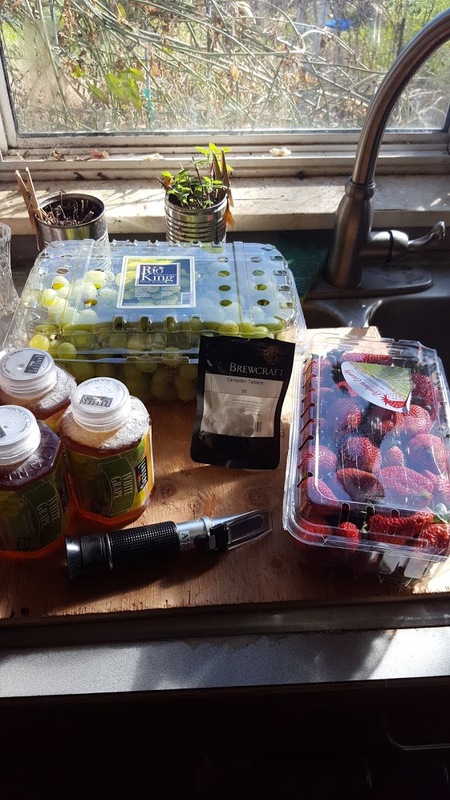 You can change this ratio by buying more grapes or more frozen concentrate – but the costs go up. tip: because we used blended skins, we don’t put an air lock, we simply put some tinfoil over the fermentor output and that is good enough, we never had any contamination, the positive pressure of the fermentation will let co2 gas out and nothing in… Once the bulk of the active fermentation is over, when you rack to the secondary – you can put an air lock on it, some people use baloons. If you don’t follow this tip, the skins can clog up the air lock, block it up and then give you nice art work on your ceiling, if you want grape art work – go for it. For fining agents we use Bentomine, a natural clay in the secondary, but you can use it in both primary and secondary. 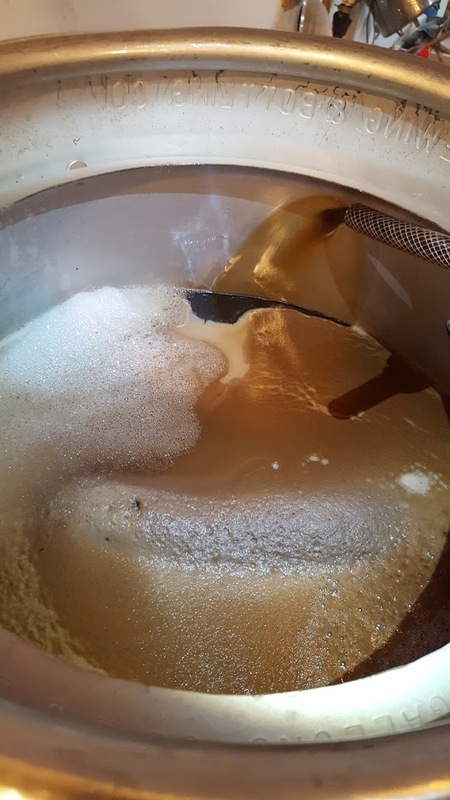 Once all the fermentation is over and done, we add a crushed tablet of campden – this will kill off any remaining yeast and help to condition the wine. You want all the fermentation to be done before bottling wine, because if not, the bottles would carbonate and maybe explode. That’s all we do, you can do more complicated steps and add more things into it, check your pH, etc… but we keep it hobbit style like and simple. Wine is ready to drink after a few months of aging, you can cellar your wine as well.